The end to an eventful year has arrived and we want to take this opportunity to thank you for sharing it with us. established a business network which is already generating business opportunities. £67 savings per person (when compared with non member ticket prices). 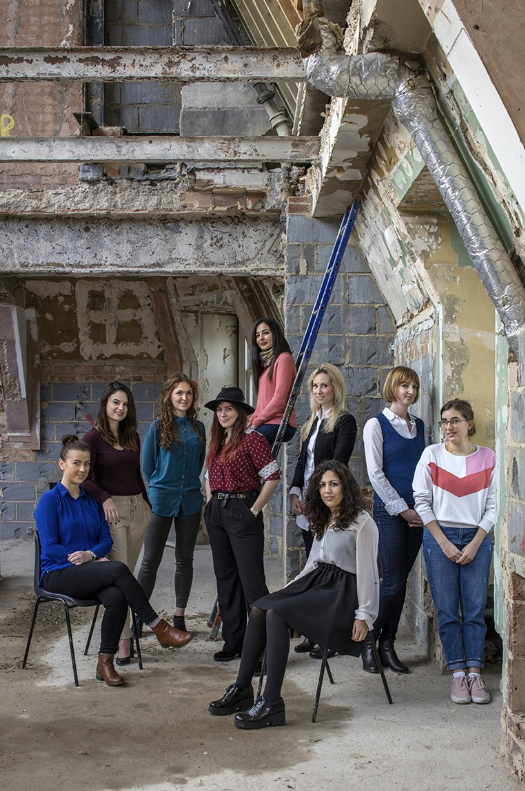 26 January London, Evening to celebrate the "Image of Women in the Construction Industry"
The Architects Register Board have emailed us some vacancies which may be of interest. 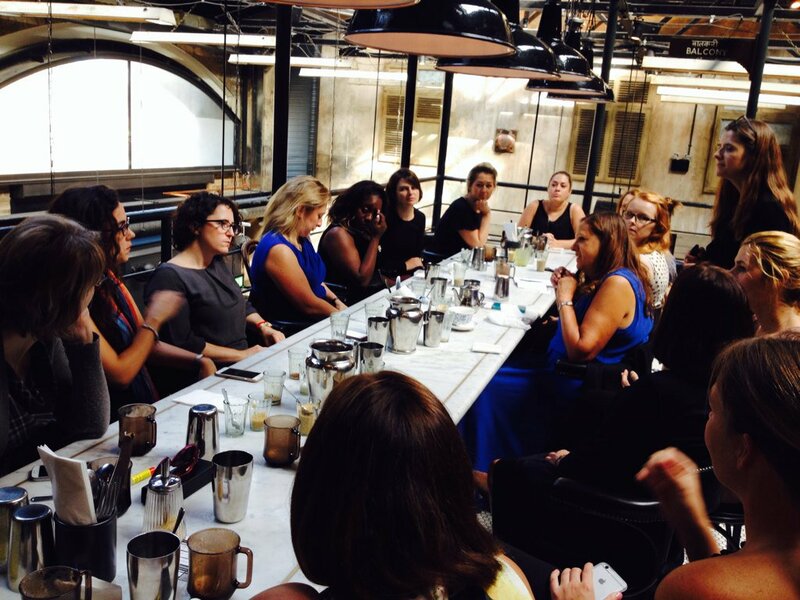 19 JANUARY, NAWIC BUSINESS BREAKFAST, JOINING US? 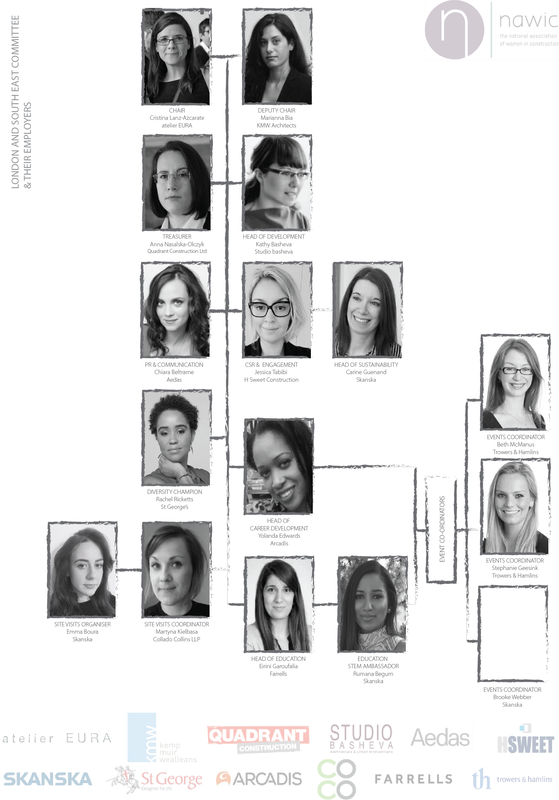 Copyright © 2016 The National Association of Women in Construction, All rights reserved. 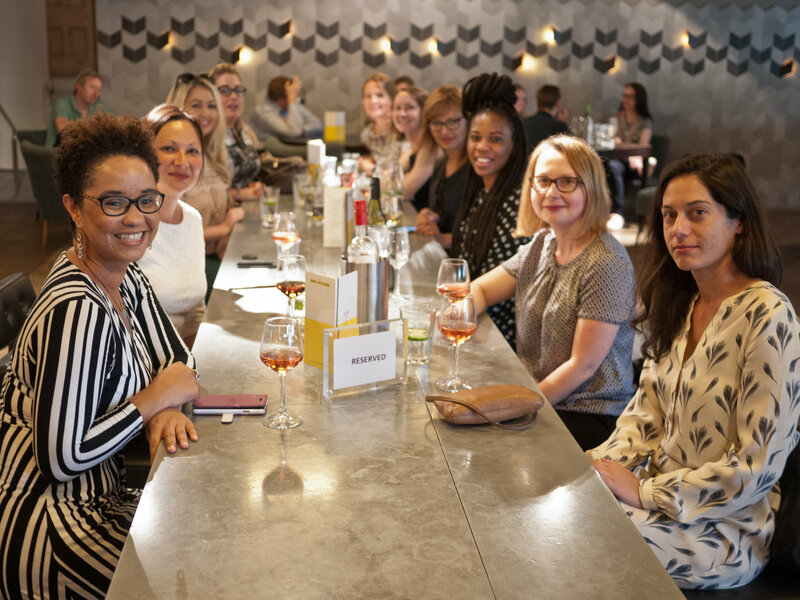 You receive this Newsletter because you have either attended a NAWIC event, given us your details to keep you up to date or signed up to the newsletter.